One problem was that the higher tax meant the food was more expensive to make, so companies were not able to pay as many workers and had to let them go. Another effort to try to make people healthier happened in Britain. Some people were offered money to eat healthier foods and to exercise. According to scientists who ran the program, the people continued to eat healthier and exercise even after they stopped getting money. The President of Mexico has said that the government will use the money it raises from the new soft drink tax to provide clean drinking water in schools that don’t have good water. Do you think this new tax will make a difference in Mexico? 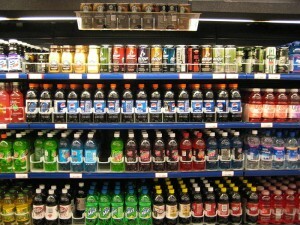 Do you think people will drink less sugary soda because it is more expensive? If all junk food was more expensive, do you think you and your family would buy and consume less of it? Why or why not? You have probably heard about tax when you have been shopping, but have you every thought about how taxes work? 1. What is a tax? 2. Why do taxes exist? 3. When do people have to pay taxes? 4. 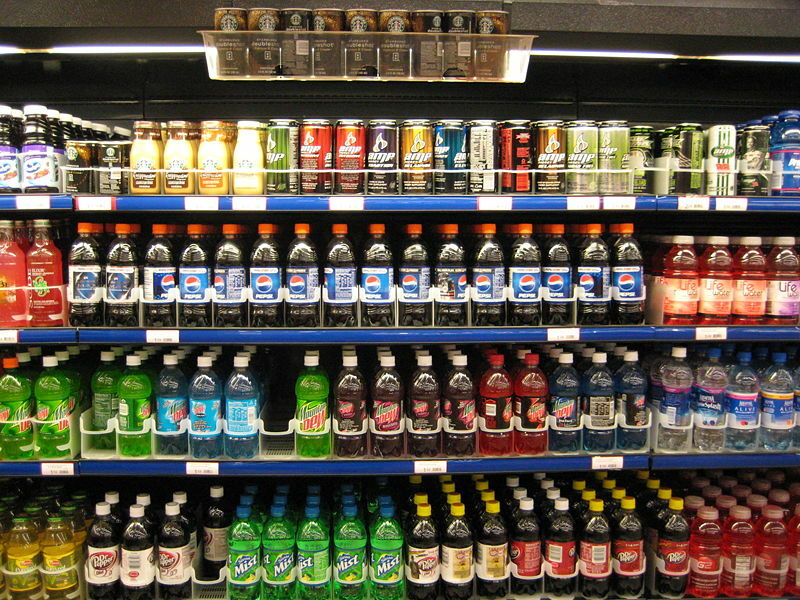 How will the new tax on soft drinks work in Mexico? Synonyms are words that sound different but they mean the same thing. For example, ‘soft drinks’ are often referred to as ‘pop’ or ‘soda’. All of these words mean the same, but they sound different.